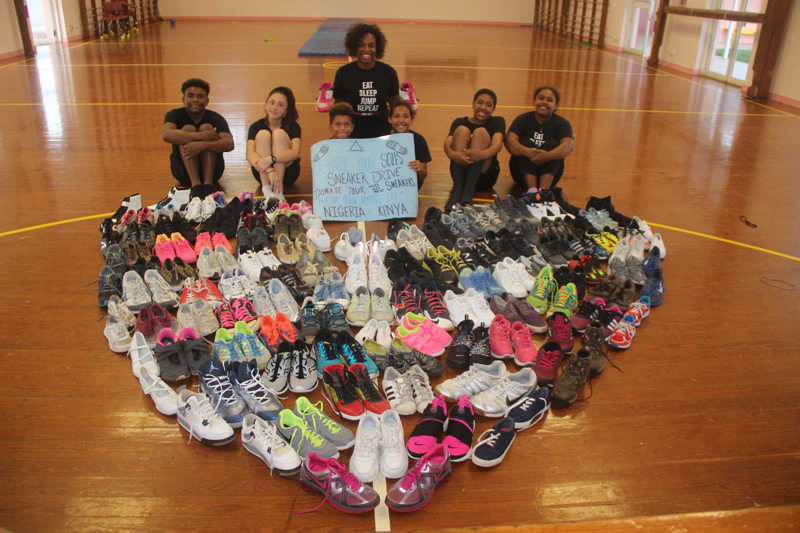 The Bermuda Jump Rope Federation’s [BDAJRF] National teams will be travelling to compete and represent the island at the World Jump Rope Championships in Orlando, Florida next month, with the BDAJRF hosting the first annual “Save Your Soles” sneaker drive from June 19 to June 27. A spokesperson said, “They will be joined by jumpers from across the globe, including Kenya, Nigeria, Tanzania and South Africa. The African Jump Federations are thriving, and the sport is growing rapidly in their respective countries, and they need our help. “These amazing athletes are learning the sport of jump rope bare foot, and still managing to excel. The BDAJRF is happy to jump on the challenge. The BDAJRF hosted the first annual “Save Your Soles” Sneaker Drive from June 19th – 27th. 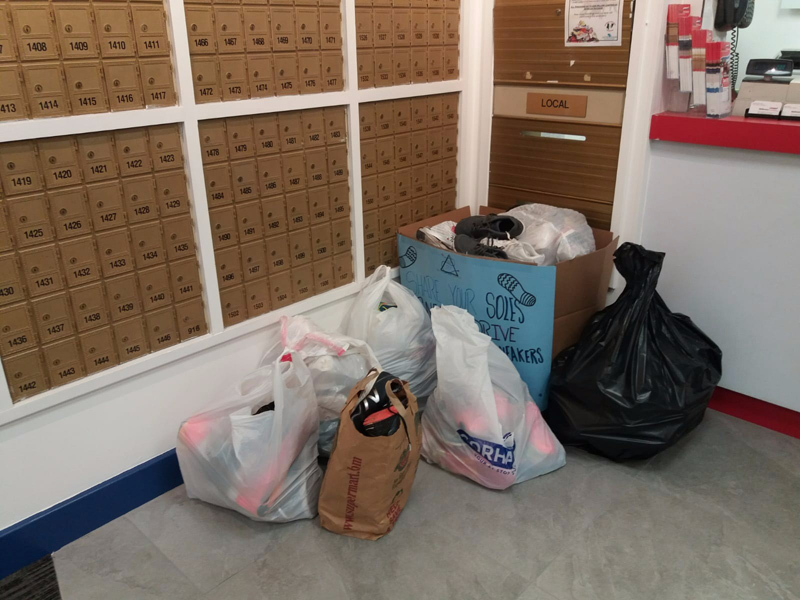 “Sneakers were dropped off at mailboxes, CORE Heart Health Center, and at practice sessions of the BDAJRF. 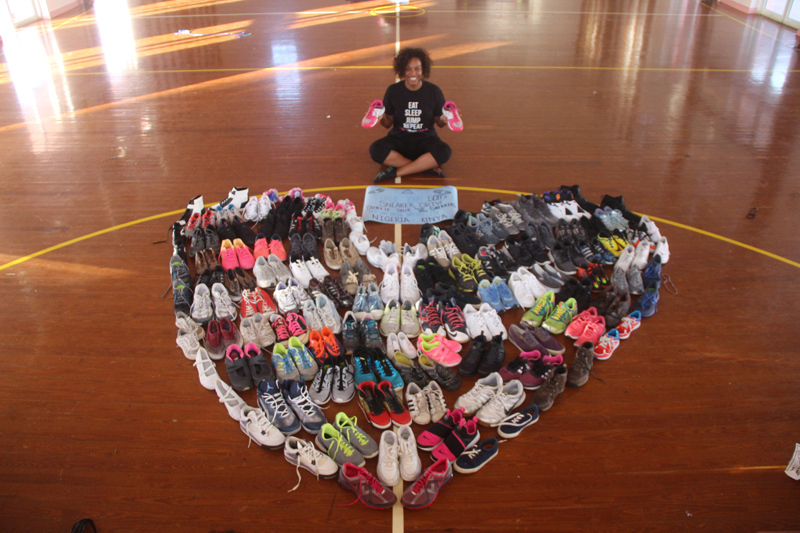 In just over a week the BDAJRF collected over 700 pairs of sneakers and 6 bags full of t-shirts for our African jumpers. 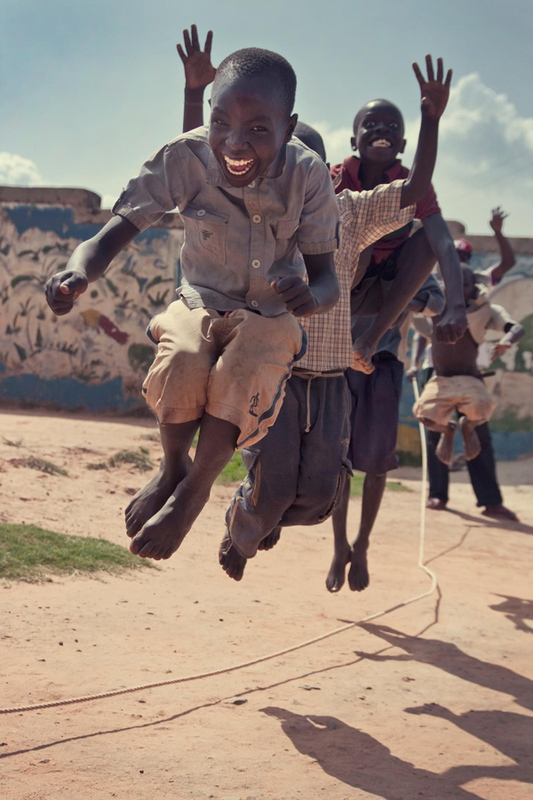 “The team will meet up with delegates from Nigeria, Kenya, Tanzania & South Africa at World Jump Rope to present all the donated suitcases of sneakers, shirts and ropes [Donated by the BDAJRF]. “For further information on our representing jumpers and/or on the program, follow the program on Facebook or don’t hesitate to contact us.